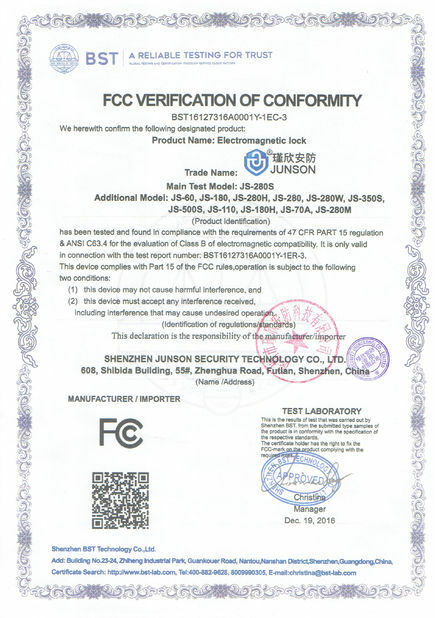 JS- F605 standalone fingerprint access control is a numeric digital keypad specially designed for Electric Locking and access control security systems,has both multiple individual codes and single common code, fingerprint models for customers option;choose to press # or choose automatic code verification by entering passwords,keypads can work with exit buttons,door bell . keypads are also equipped with some security tools like self-locking and Tamper alarming, programming on the keypad itself. 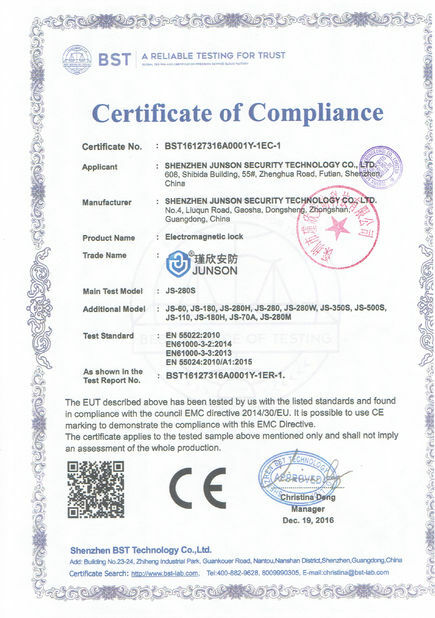 Easy operation,simple programming convenient use and reliable quality. 4. 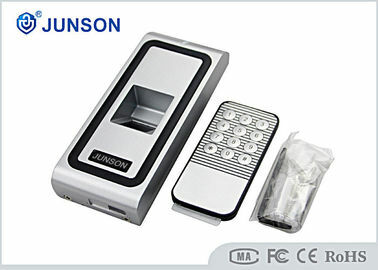 Third part electric lock, alarm, door sensor, exit button and doorbell for access control interface.